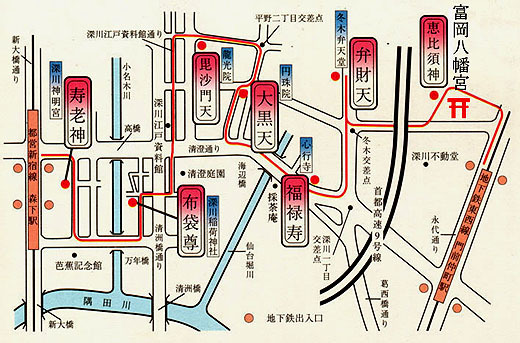 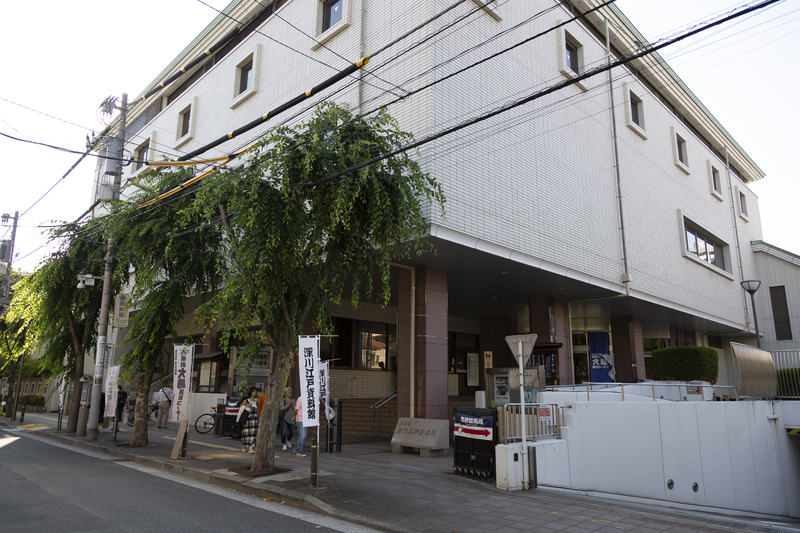 Japan's first map-maker, Inō Tadataka leaved Edo and moved to Kuroe-cho (currently Monzen-Nakacho 1-chome) near Tomioka Hachiman Shrine at the age of 50. 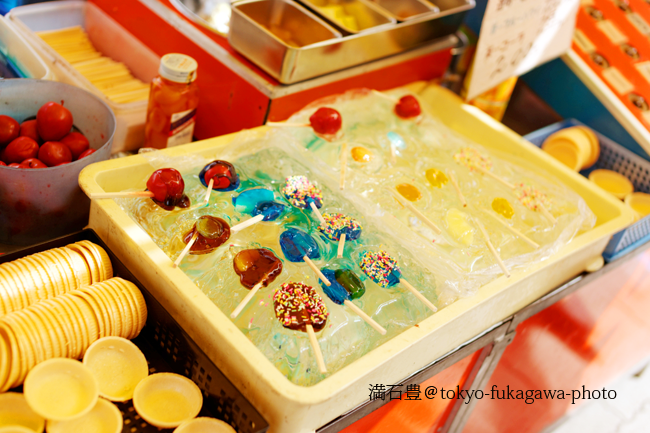 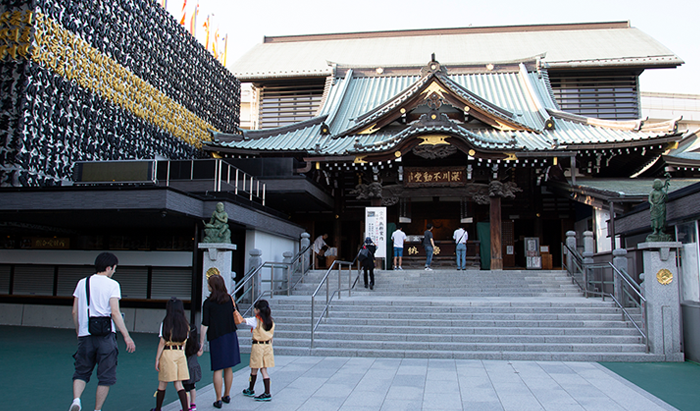 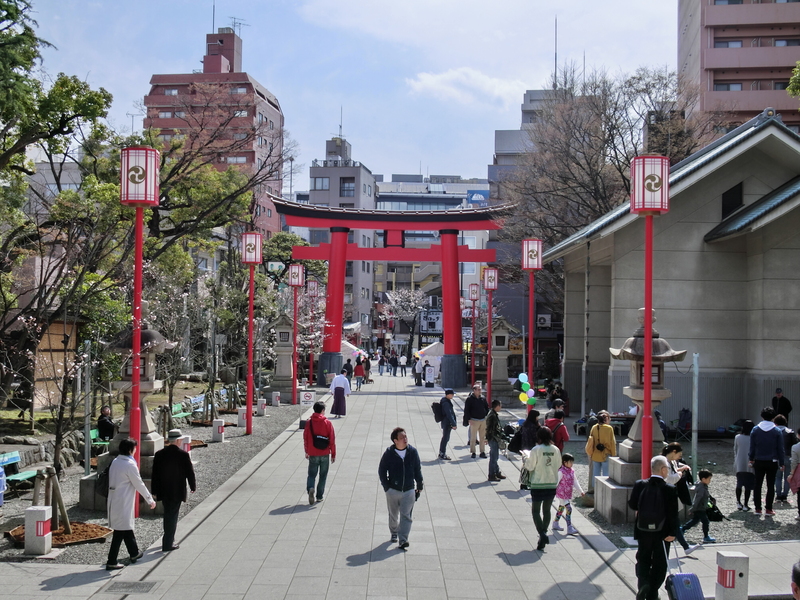 Tomioka Hachiman Shrine is a location that is deeply associated with Inō. 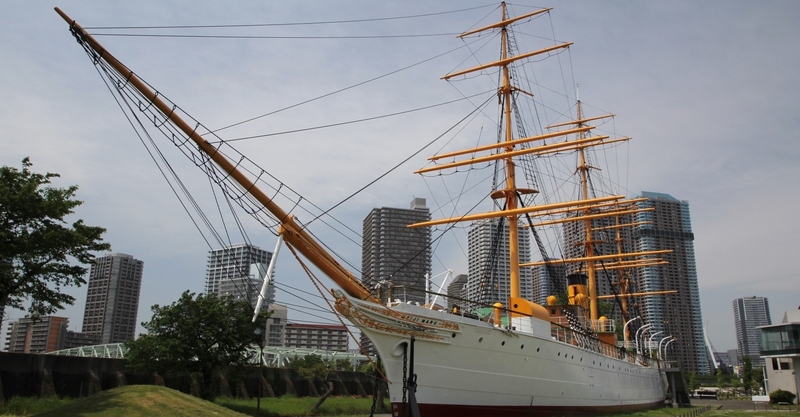 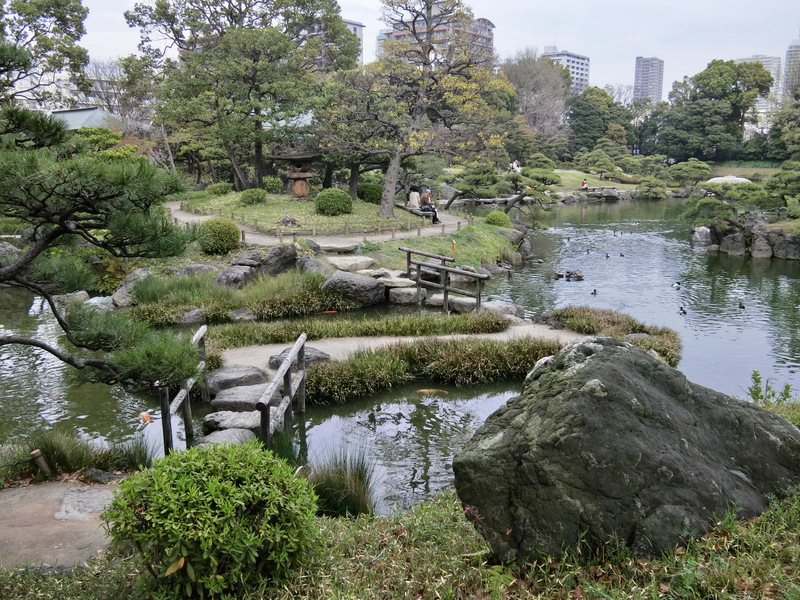 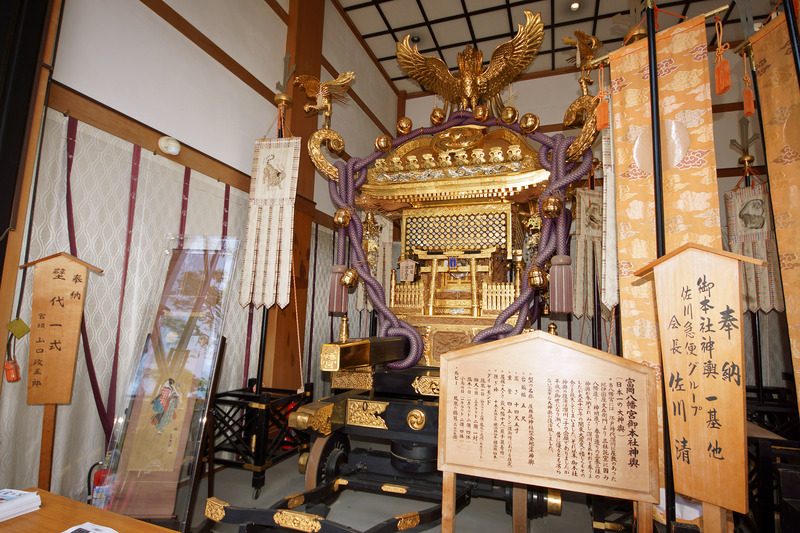 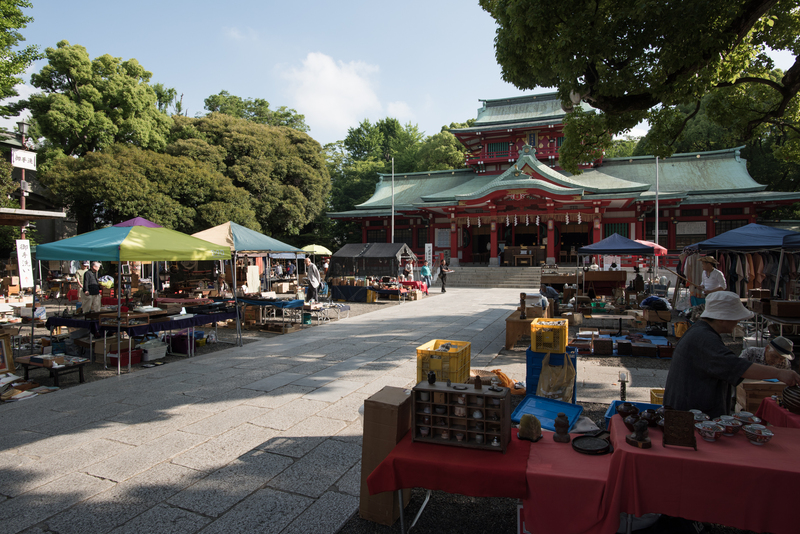 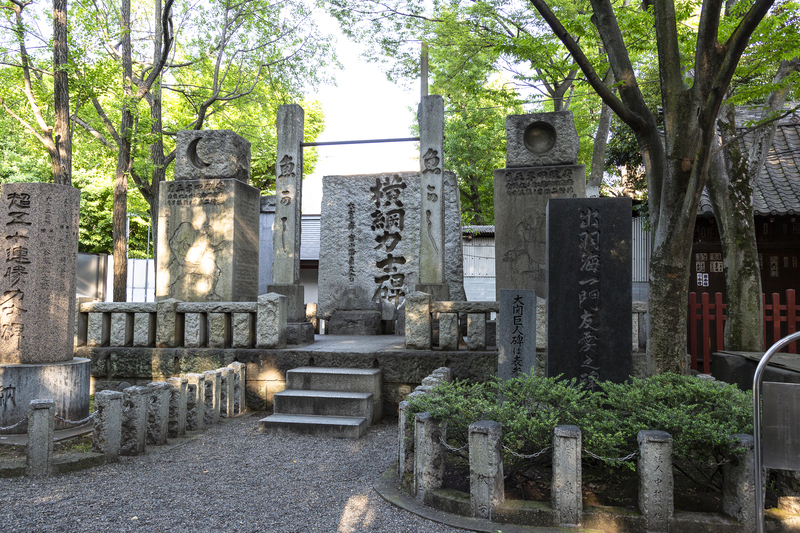 In the early morning of June 1st, 1800, he visited the shrine before his survey to Hokkaido. 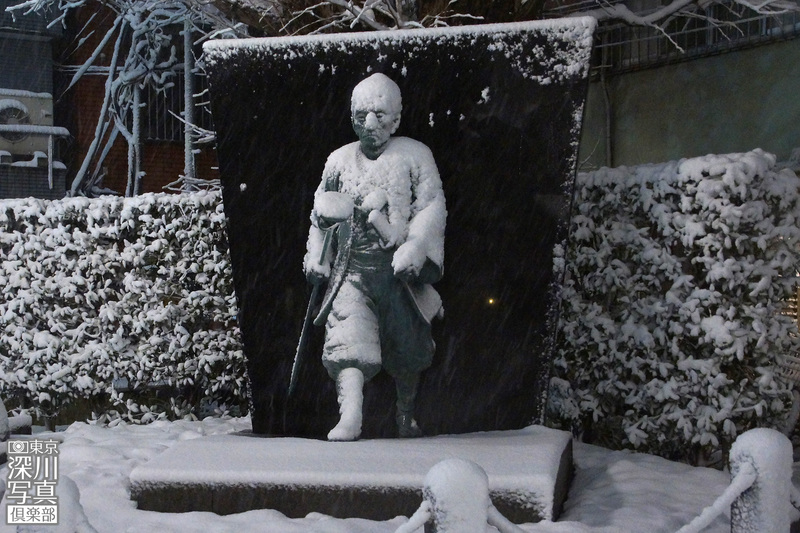 Inō made a total of 10 surveys including this time. 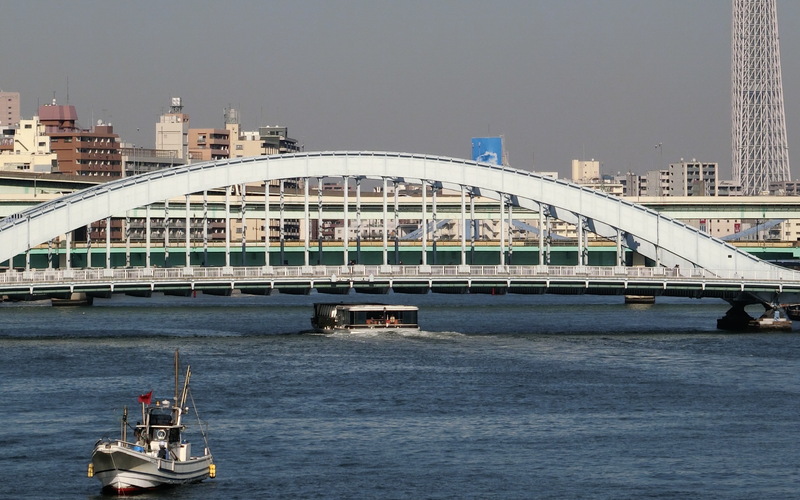 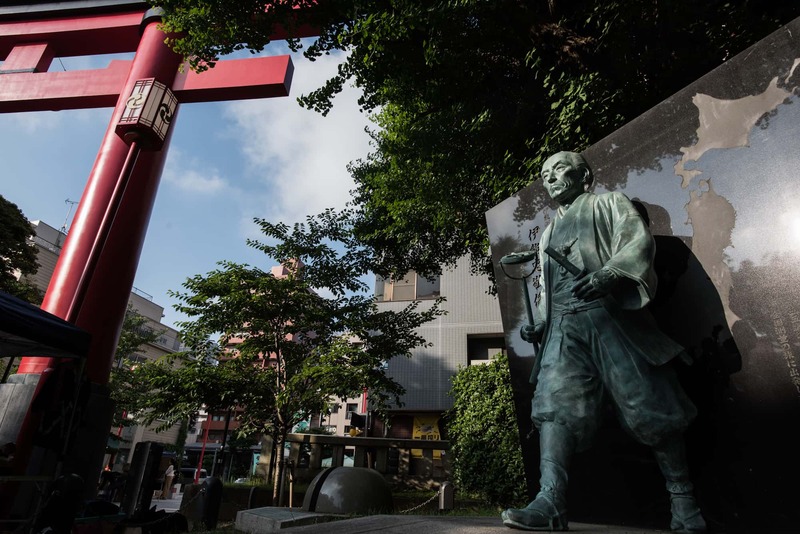 Every time he departed, he visited the Tomioka Hachiman Shrine with his apprentices and servants to pray for safety, then started walking towards the survey points such as Senju and Shinagawa-juku. 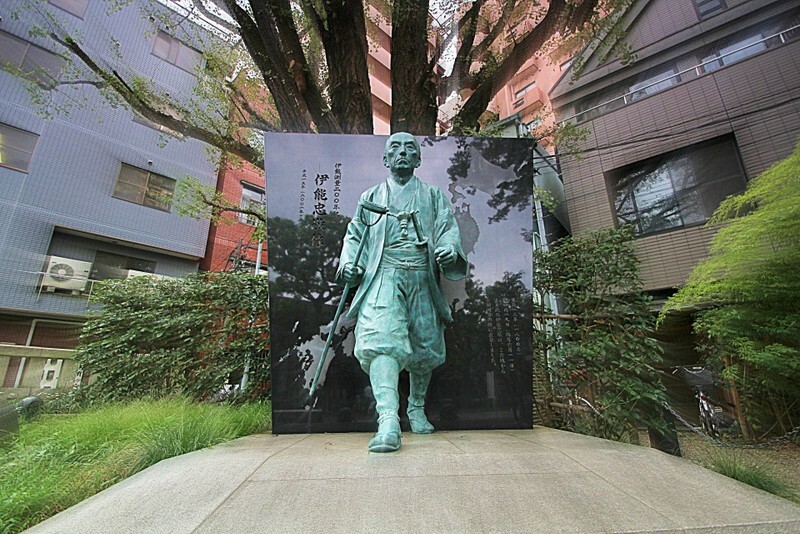 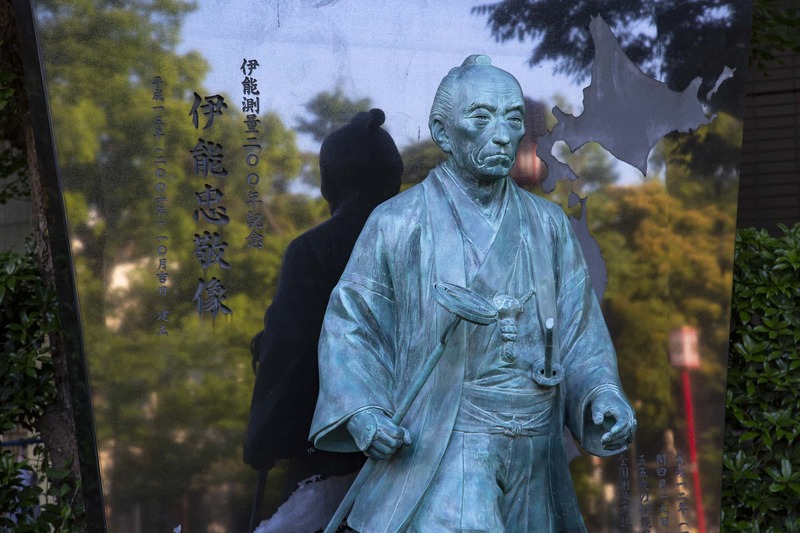 After 200 years from the start of the survey, the officials of the Inō Tadataka Society, persons or companies related to the ‘Inō Walk’, surveyors, cartographers and land and house investigators raised funds and erected a statue of Inō Tadataka.